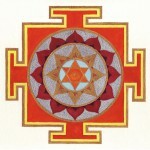 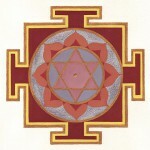 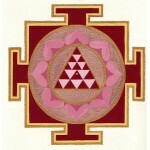 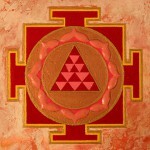 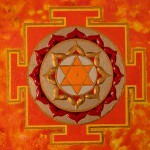 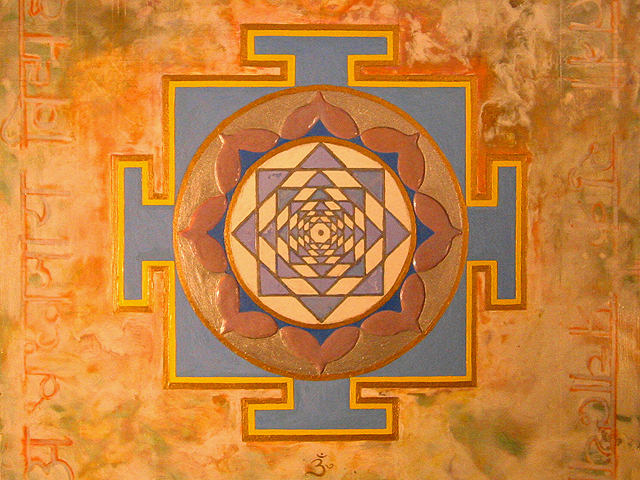 Planetary Yantra attune our mind by resonance. 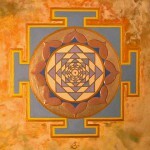 This amplified resonance acts as a doorway inviting subtle, creative universal forces into our lives. 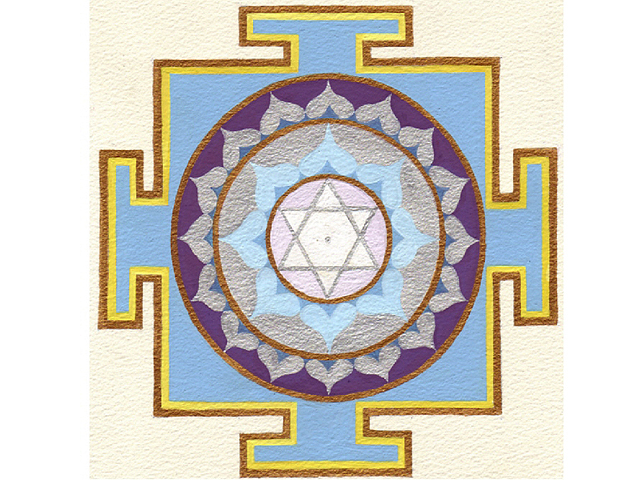 Through contact with these extremely elevated energies and forces, we receive guidance and support on the spiritual path. 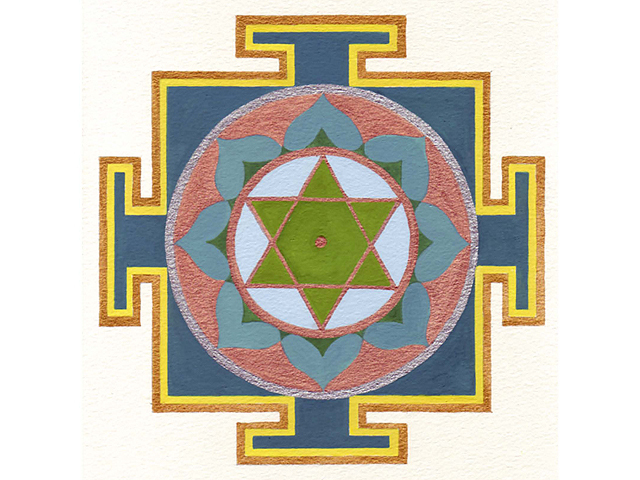 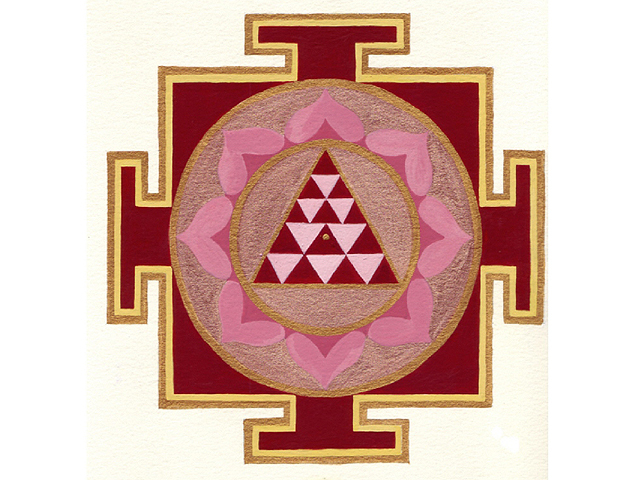 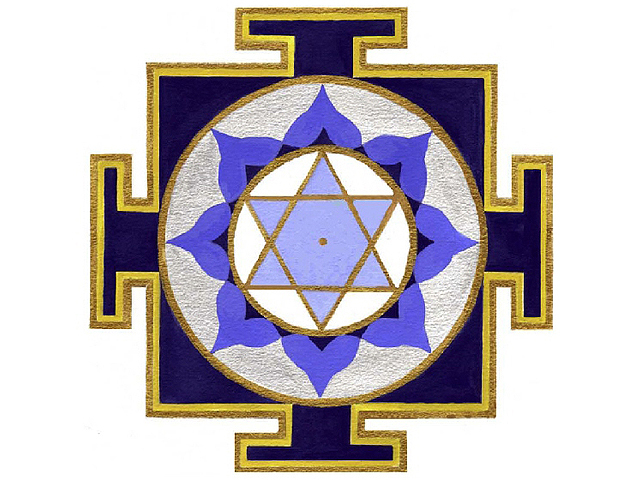 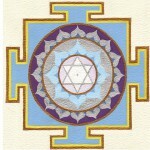 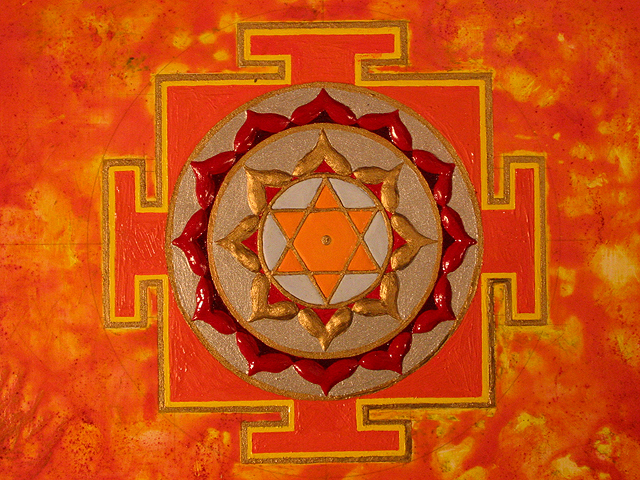 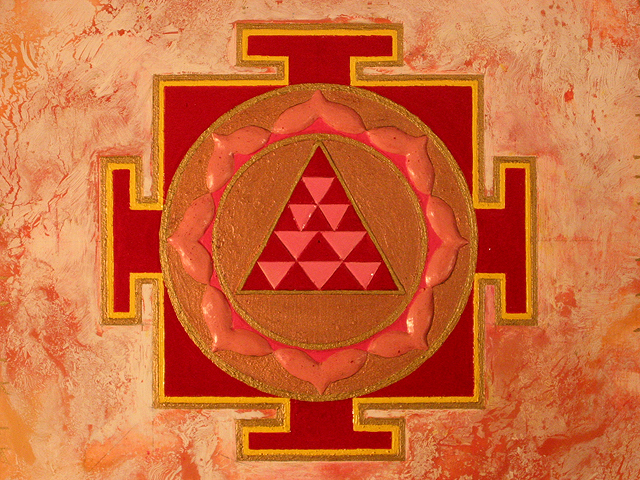 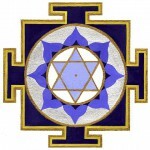 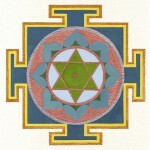 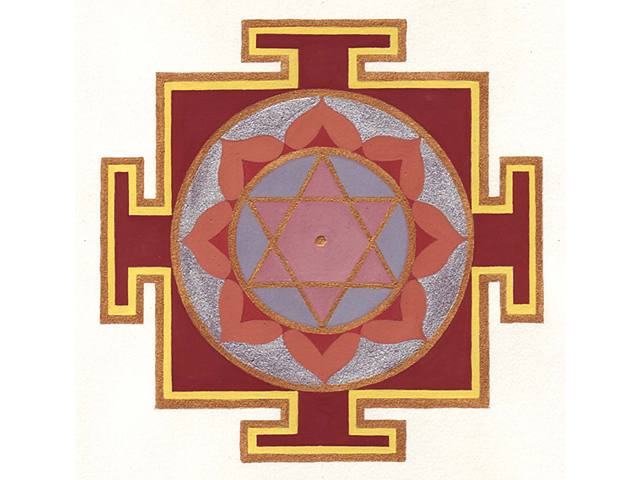 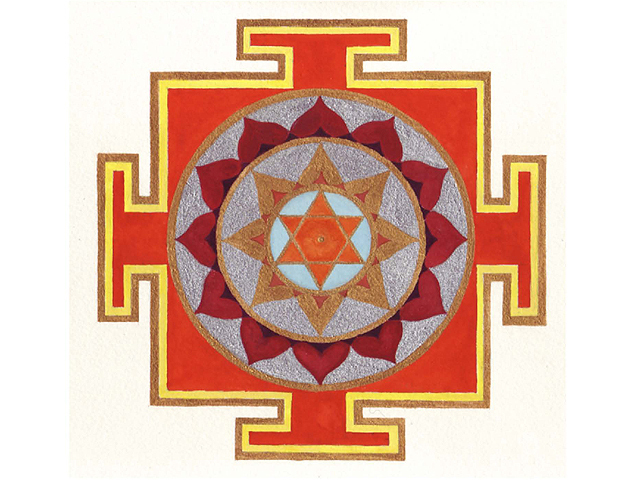 Your personal planetary yantra is painted by Melanie and based upon your ascendent ruler as located in your Vedic astrological chart.